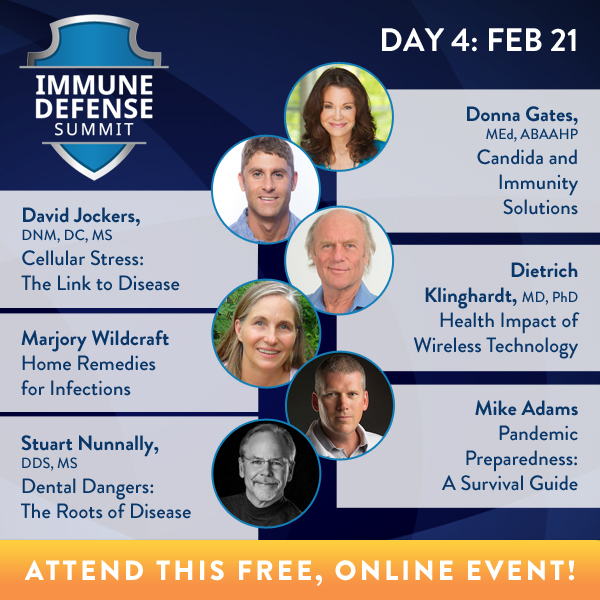 Your best defense against today’s – and tomorrow’s – global health threats is a strong immune system. 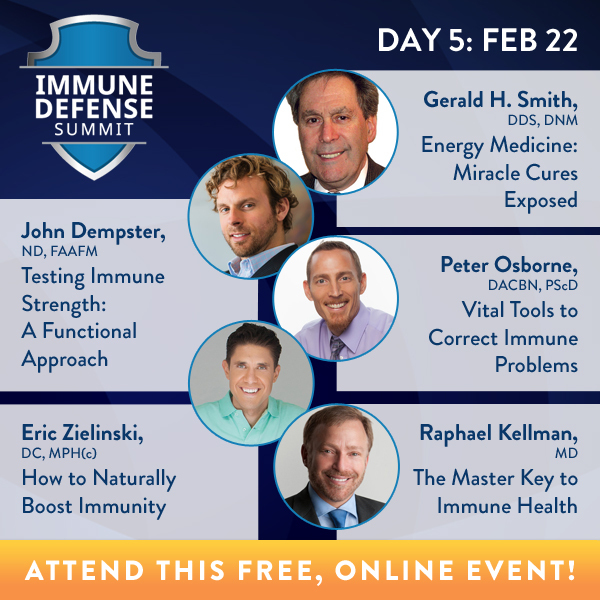 It’s time to give your immune system what it needs to protect your health! 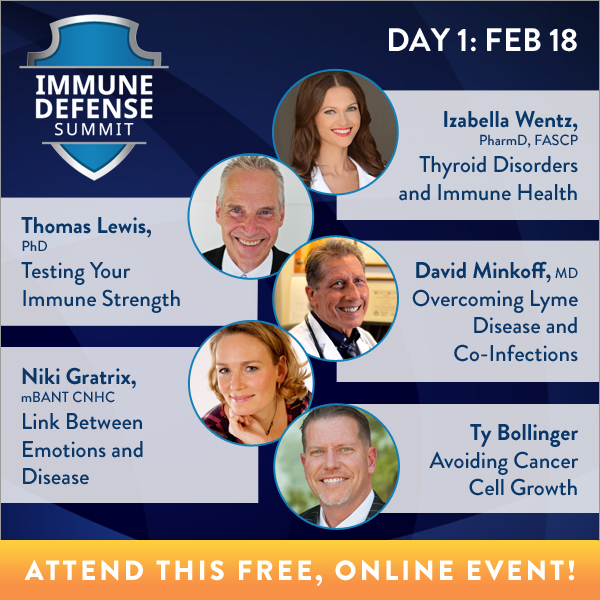 Jonathan Landsman has gathered over 30 of the world’s top experts in integrative medicine and science to discuss the strengthening of your immune system to help protect from all types of diseases, including autoimmune disorders, cancer, heart disease, dementias and even common pathogens like the flu, measles and pneumonia. 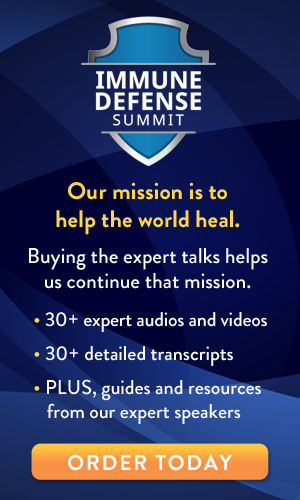 Drug-resistant bacteria are projected to kill more people than cancer by 2050! 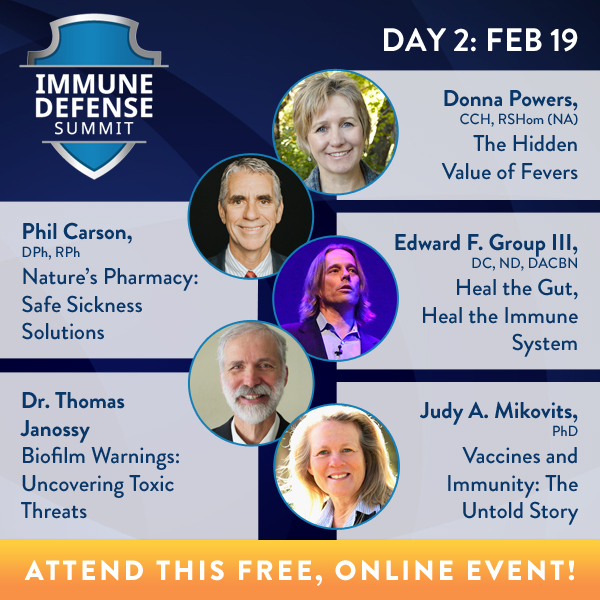 That’s a really good reason to register for The Immune Defense Summit today! 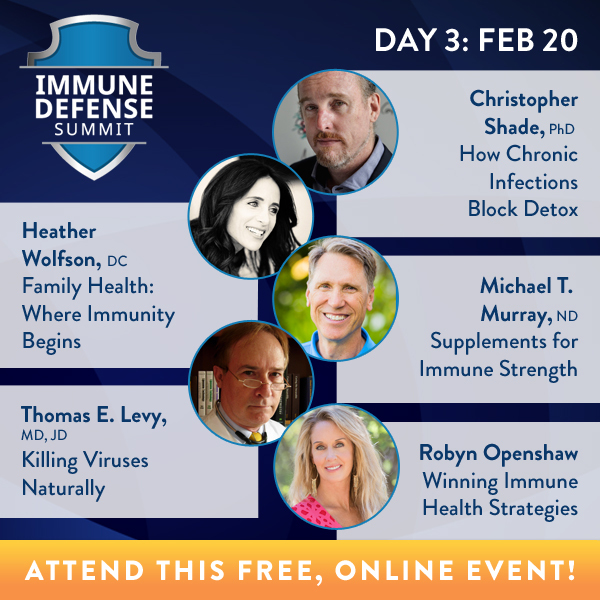 That’s why I hope you’ll join me for the free, online Immune Defense Summit. 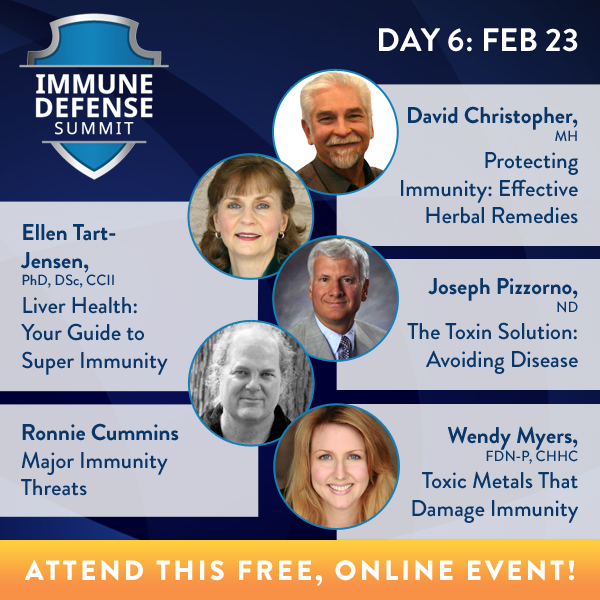 Your best defense against health threats is a strong immune system. Don’t miss this event when you register today!